Everyone needs Dr. Seuss now and then. He's goofy. He's fun. He's a sage among men. OK, I know. I'm no Theodor Seuss Geisel. But you can hear the real thing on Saturday, March 2. Park Road Books is hosting a Seuss-a-Thon. Guest readers will give readings of their favorite Dr. Seuss books from 11 a.m. to at least 3 p.m. at the store, 4139 Park Road. 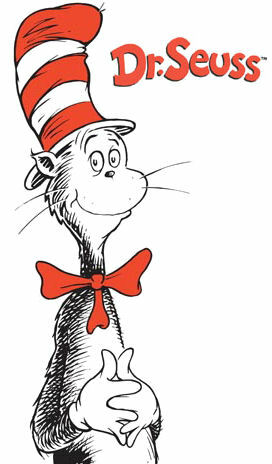 The event, timed to Dr. Seuss's birthday, is part of the National Education Association's Read Across America campaign. For Asheville’s Jamie Mason, literary inspiration came from a newspaper headline: “Landscapers find skull in mulch bed.” She never even read the story. The headline was enough. Its six words helped Mason hatch a first chapter with a boffo opening sentence: “There is very little peace for a man with a body buried in his backyard.” From there, with lots more work, she produced a novel. “Three Graves Full” (Gallery Books; $24.99), to be published Feb. 12, is the story of Jason Getty, a usually mild-mannered guy who killed a man, then planted him in the backyard. Jason is learning to live with this gruesome new reality when police uncover two bodies on his property. Neither is the fellow he buried. Publishers Weekly and Booklist have awarded Mason’s literary suspense novel starred reviews. Some people are favorably comparing her dark humor with that of the Coen brothers, the filmmakers who gave us “Blood Simple,” “Fargo” and “The Big Lebowski.” A number of reviewers have mentioned her first line. They love it. You probably haven’t heard of Mason, since this is her debut novel. In fact, excluding some online essays and a blog she writes about books and authors (jamiemason.wordpress.com), it’s her first published work, “pretty much as debut as debut can get,” she says. Mason, 42, has lived in Asheville for about nine years, since she and her family moved there from Richmond. 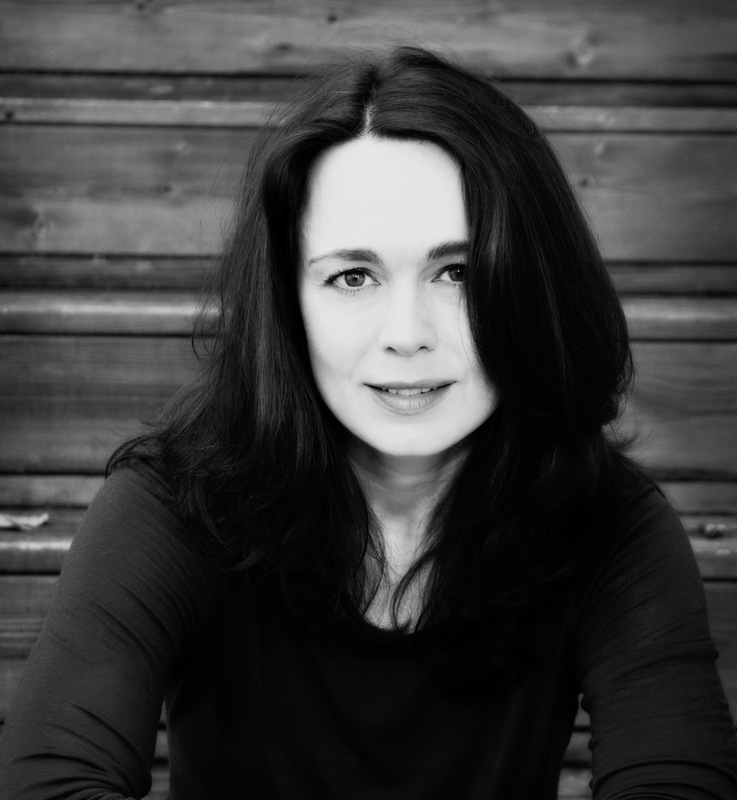 Mason began writing fiction when she quit her job to care for her first child. Mason will read and sign books at 2 p.m. March 16 at Park Road Books, 4139 Park Road.